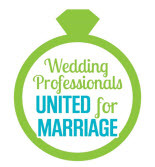 A vow renewal is part wedding, part family ceremony, and all love. It’s a unique opportunity to revisit parts of your wedding or create something entirely new. For some couples, a vow renewal is a chance to replenish or redefine commitment. For others, a vow renewal may be a chance to make up for something that was lacking in their wedding, be it the ceremony itself or inclusion of some important people. 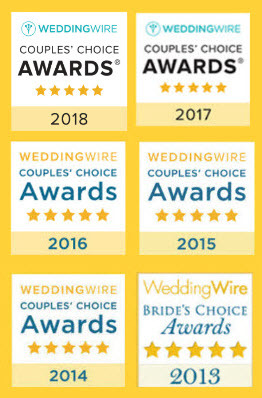 As a Celebrant, vow renewals can be a chance for me to reconnect with couples and families I have served in the past. 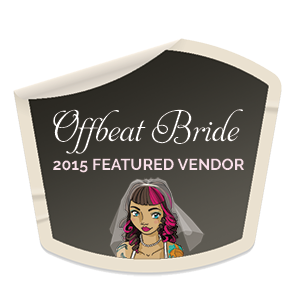 When I decided to train as a celebrant, I wanted to study more than just weddings. After all, a wedding is just the beginning of a family’s story. So I studied weddings, various family ceremonies, and even funerals. 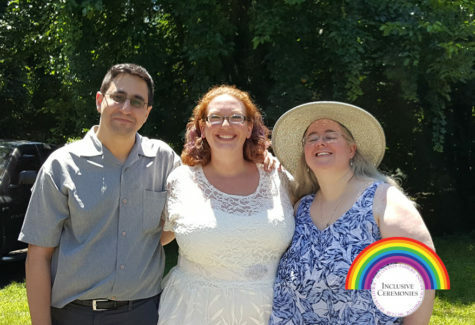 It was my goal to become a family celebrant, serving the same families for years to come. Christina and David have one of those families that it’s been my pleasure to serve over the course of my career. I helped their family celebrate the arrivals of both their sons. Recently, we had a vow renewal for their 10th anniversary. It was a celebration, not just of a couple, but of a family. Their vow renewal ceremony was packed with old and new traditions. We carried forward their family candle, which had started as their wedding unity candle and had also been a part of both their sons’ baby ceremonies. 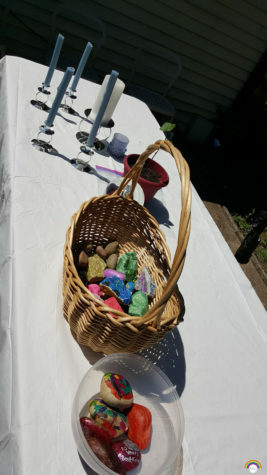 Stones painted by their boys and other family members were gathered to start a rock garden in celebration of their home, and cuttings from a tree they planted years ago were nurtured to take root and give them shade and shelter in the years to come. Throughout the ceremony, we included all the guests and even Christina’s mom, who was watching over Facebook! 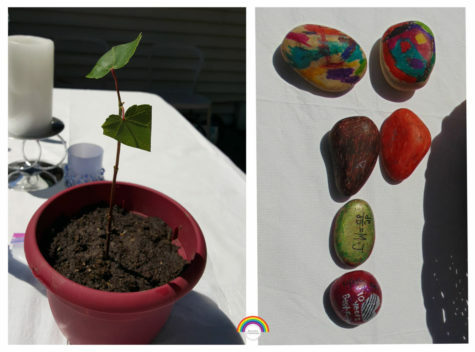 Do you have a personal or family milestone you want to mark with ceremony? Let’s talk about it!